Your level of enjoyment of Cooties is going to be directly related to how much you like the zombie genre. 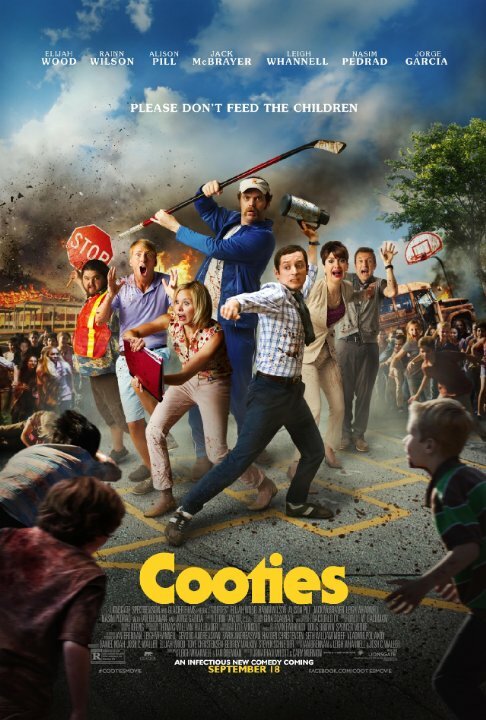 Granted, to a stickler like me it should be noted Cooties is more of a 28 Days Later type of infection rather than a true "zombie" film. It also depends on your tolerance to the characters - most of who you can't exactly relate to (or even like). No posts have been made on this movie yet. 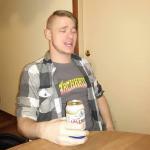 Be the first to start talking about Cooties!